Do Those At-Home Light Treatments Really Work on Acne? 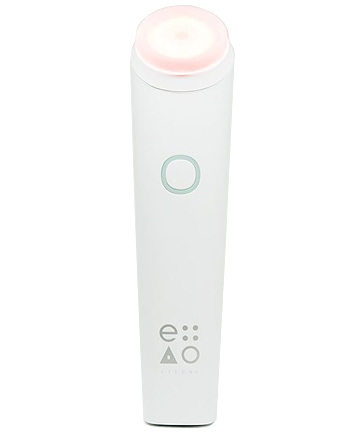 Though not technically intended for acne, Eterno definitely helps reduce redness and creates smoother skin. Believe it or not, Eterno uses the same technology that NASA uses to grow plants in space. Yep, so just think what that does to your pores! Treatment time with this one is longer—10 minutes for each area—but it is said to boost collagen and reveal prettier pores. My mom has been using this one—and has basically fallen in love.